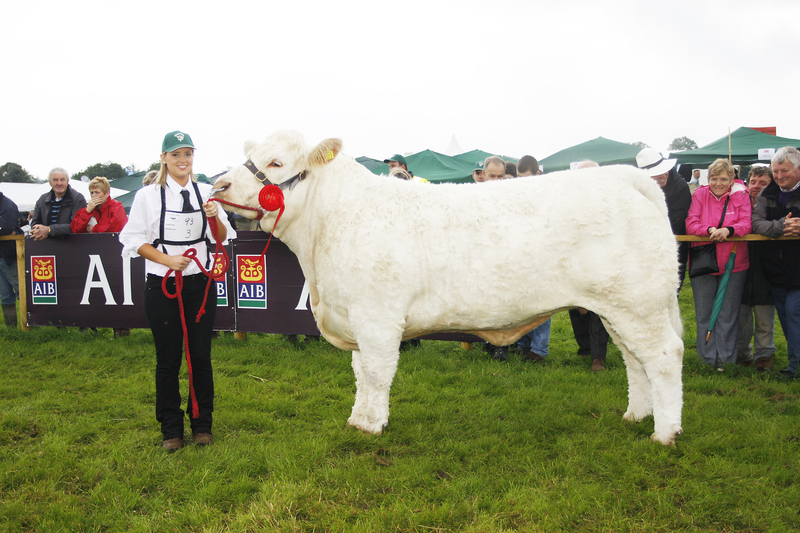 It may sound like churning out the old cliché but the Tullamore Show & AIB National Livestock Show really is the show with something to suit all tastes and interests! 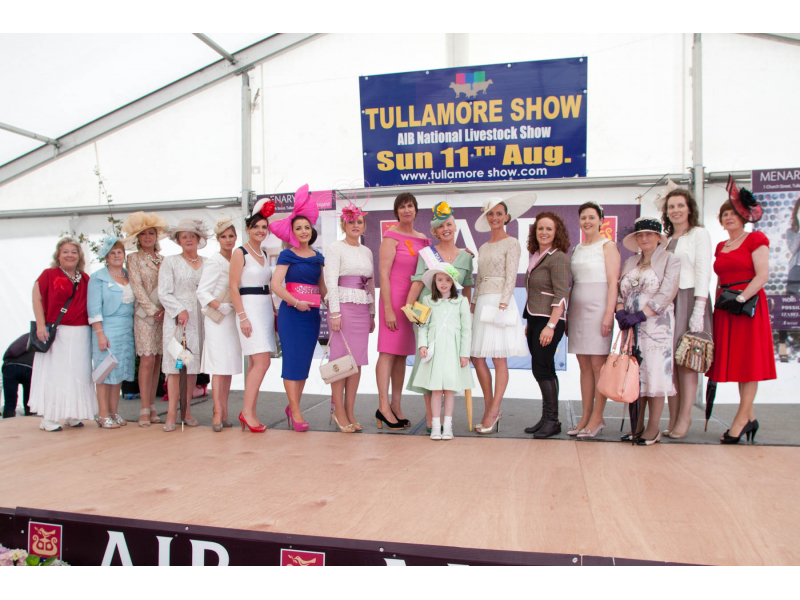 This innovative, imaginative and interesting show is the one place where culture and competition, entertainment and exhibitions, fashion and excitement will be the order of the day on Sunday 9th August, on The Butterfield Estate, Blueball, Tullamore, Co Offaly, Ireland. A labour of love and lots of laughter, a few tears but many triumphs is what helps make the Tullamore Show & AIB National Livestock Show, Irelands Premier Show which is being held again this year on The Butterfield Estate, Blueball, Tullamore, Co Offaly, Ireland on Sunday 9th August. From the farming enthusiast to the animal lover, and the fashion follower, the competitive contestant to the creative through crafts, cookery & ceili, innovations & inventions to machines, motors & music, from the fashion follower to food, forestry & finance, from shoes and shopping to entertainment, education & engineering, the Tullamore Show really is Irelands' Premier Show. 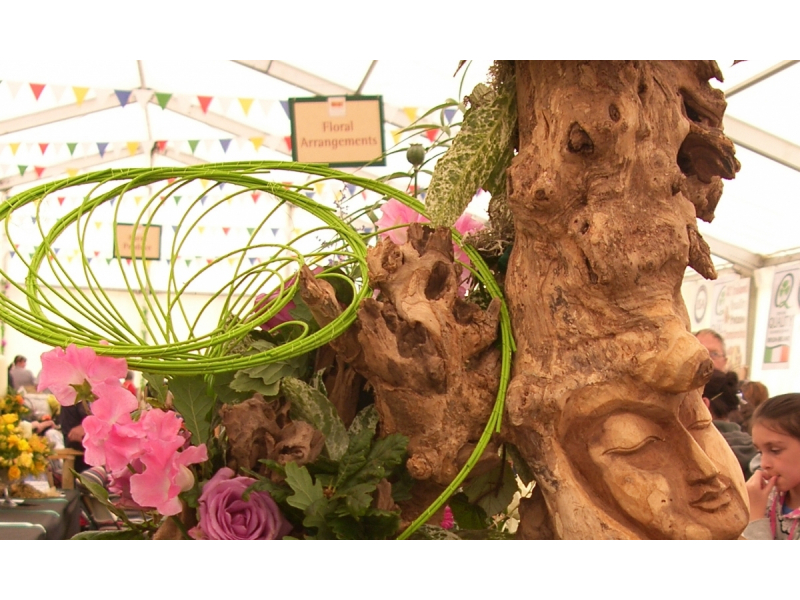 It’s the ultimate country lifestyle showcase, with the major dilemma all attendees will have, is to try and see it all! 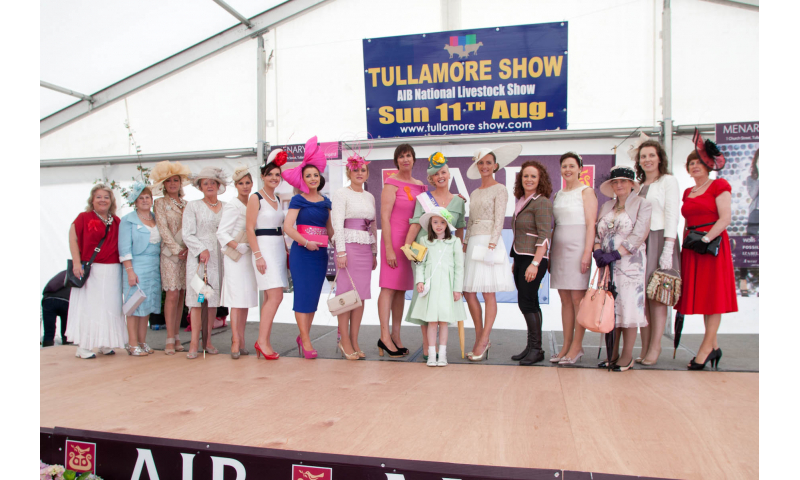 The Tullamore Show is the one place where for one amazing day each year, both urban and rural communities mingle together seamlessly, all enjoying the authentic cultural experience that combines livestock, home and garden, entertainment and fashion, music and much more. You may spend hours wandering and meandering in the maze of trade stands, watch animals frolicking in the pets corner, make your own judgements on the entrants in the various classes, view vintage machines from another era and be amazed by the antics of the rare breeds. And if you thought that was all that was on offer try a look in the new Fashion Features Pavilion and perhaps for a moment imagine yourself at the catwalks in Milan or Paris. A dog lover, then you can be entertained at the dog showing & obedience rings or amused even further with the Fancy dressed Dog competition. 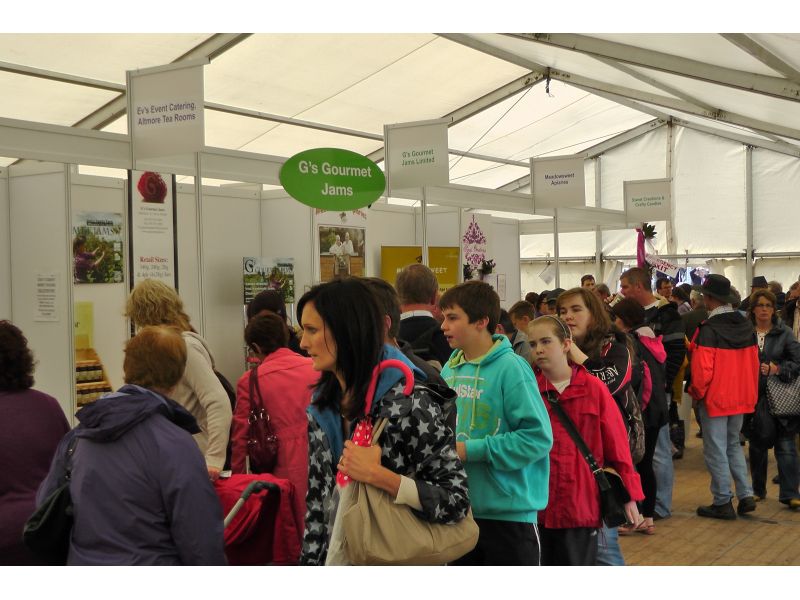 Tap your toes to the beat of Live Bands, Irish Song and Dance, taste and tease your tongue with sample culinary delights on sale throughout the show grounds during the day and prepare to be awed by Cookery demonstrations with Celebrity Chef Neven Maguire and Sheila Kelly, Bord Bia food advisor, who show how simple it can be to eat healthier. For a family day out, look no further - activities include Free Live Entertainment all day long, Children Face painting, Bouncy Castles & Simulators, Music and Dance, Free competitions- Young Mr. Offaly & Young Miss Offaly, Bonny Baby, Best Dressed Lady, Traditional Farmer & Glamorous Granny, Celebrity Guests, Live Radio & TV Broadcasts, and Timber Demos - surely something to keep all ages amused and entertained. There is free parking spaces for up to 20,000 cars and with the new and improved traffic plans which will be well signposted, this will help ensure your day is stress free. 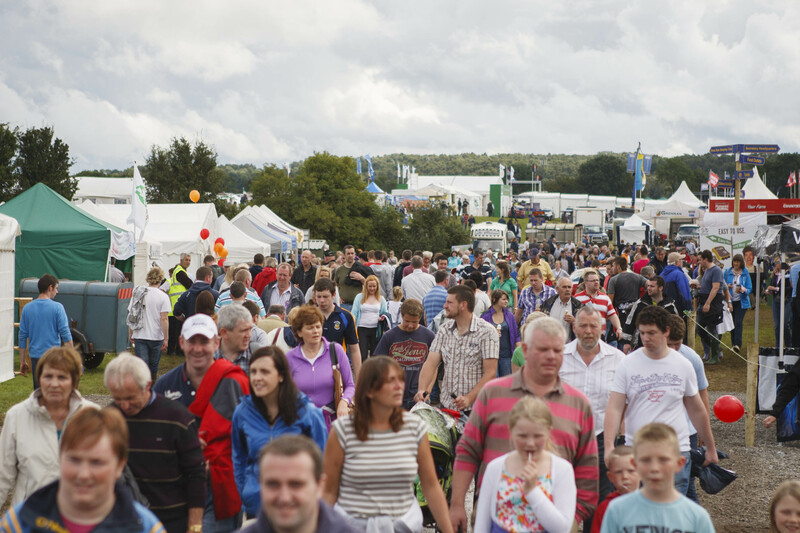 In a nutshell, you don’t have to be a farming fanatic to enjoy a fantastic family day out at the Tullamore Show!! Consistently striving to be innovative, to improve the existing and to encourage & entice new entrants, the show will continue to develop the concept of the Meat Village, introduced a few years ago. 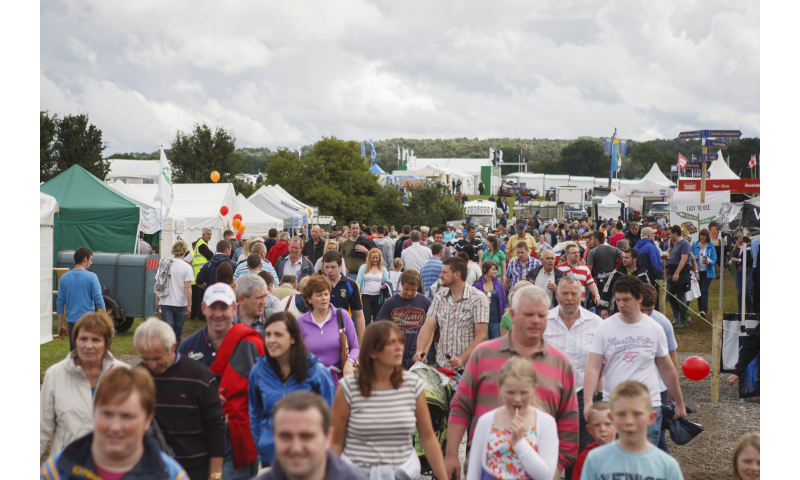 This year will focus on the major meat processors, which will bring more attention to Irish meat products and producers which will exhibit at the Tullamore Show. For all you followers of all fashion and related topics, we are delighted to announce an innovative, imaginative and interesting new addition to our show this year, the ‘Fashion Features Pavilion’. This amazing showcase, run by the Catwalk Modelling Agency. This new feature is very exciting and based on current feedback and trade stand line-ups, we are sure it will be an enormous success. 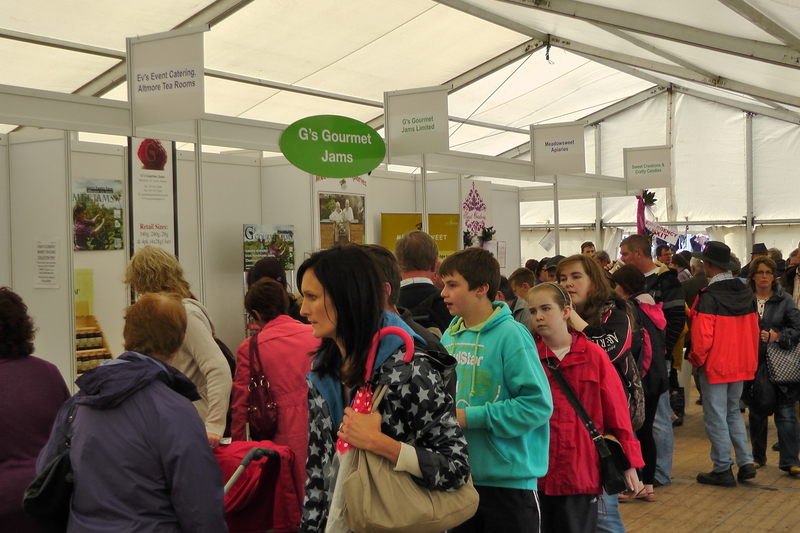 Teagasc and the Forest Service invite you to visit the Forest & Energy Section at the Tullamore Show where Ireland’s exciting and rapidly expanding forestry and renewable sectors will be showcased. With a wide range of trade stands covering forestry and renewable energy, regular live working demonstrations of timber harvesting and processing machinery together with free advice and information the Forest and Energy section is not to be missed. 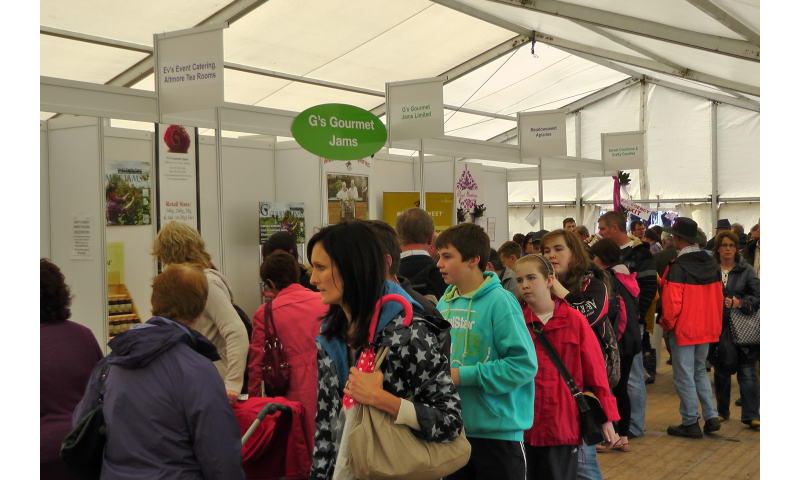 You will find the Cookery & Food section in a huge marquee at AIB National Livestock Show, filled with mouthwatering, tempting food. Last year saw the introduction of the All-Ireland Youth Competition, the Youth are the Bakers of the future and this promises to be an exciting opportunity to see what the future of baking has on offer. All budding bakers, take note!! 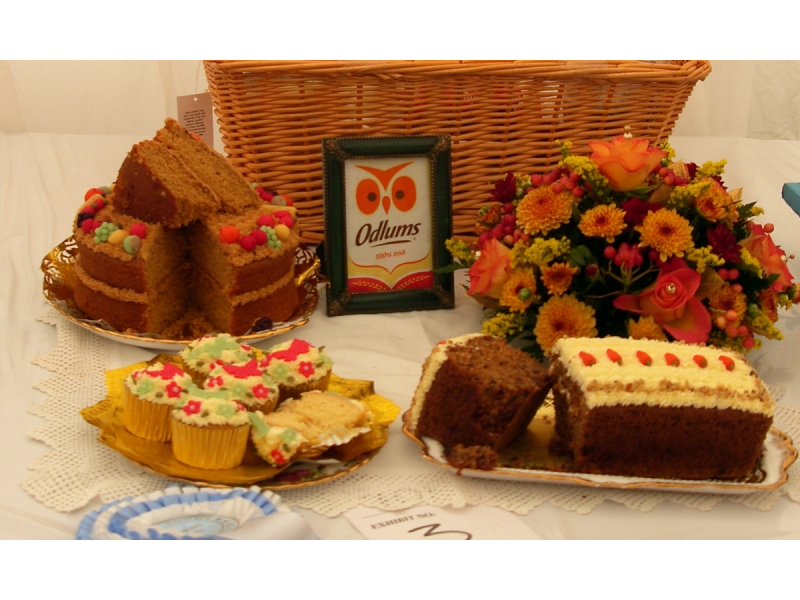 With tasty delights from fruit cakes to queen cakes and chocolate muffins, a mouth watering selection to tempt your taste buds is promised at the cookery and food section, where the expert cooks can be tested at the Odlums All Ireland Home Baking Championships. The Art & Photography section are delighted to have exhibitions by the Slieve Bloom Photography Club, Mary Wallace (Wexford) and Debbie Chapman (Dublin), two contemporary Irish artists, both with unique styles and passion for art, as well as displaying all the super entries from our wonderful exhibitors on the day. 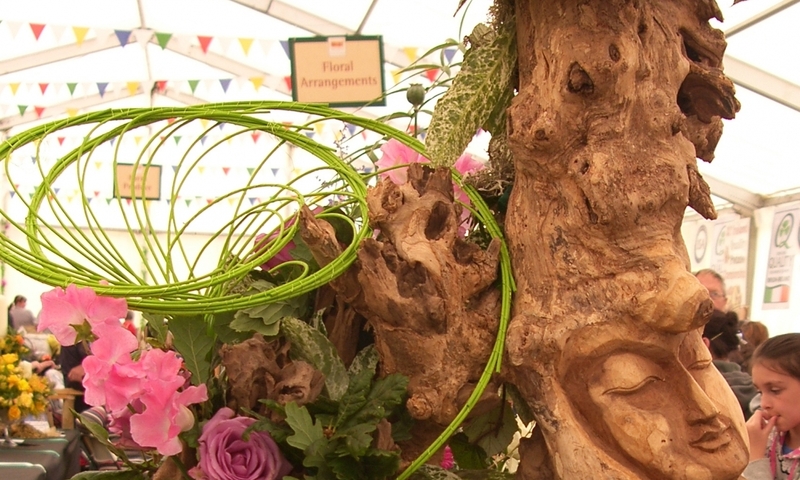 Tullamore has one of the most fabulous flower and horticulture shows which make this a very special show. 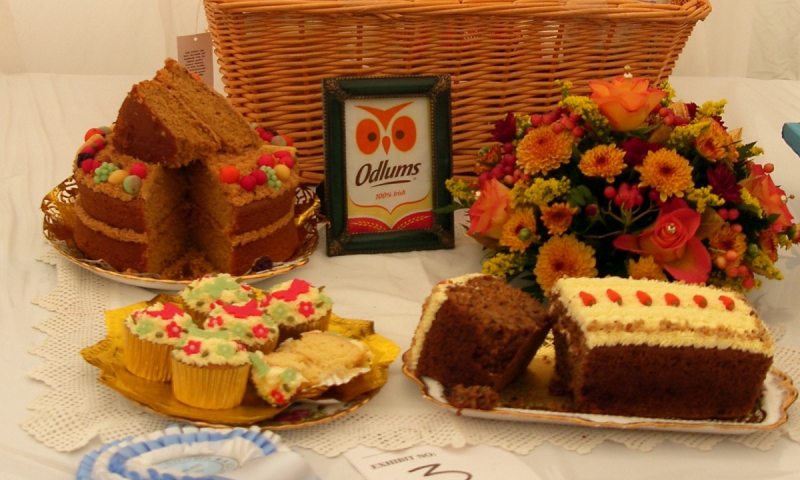 With three All-Ireland events on their schedule the Horticulture and Farm Produce section of Tullamore Show are all set for another record-breaking year, not to mention the Children's Section -embracing floral art and junior tray of vegetable events. We are proud to encourage young people to take an interest in the outdoors. 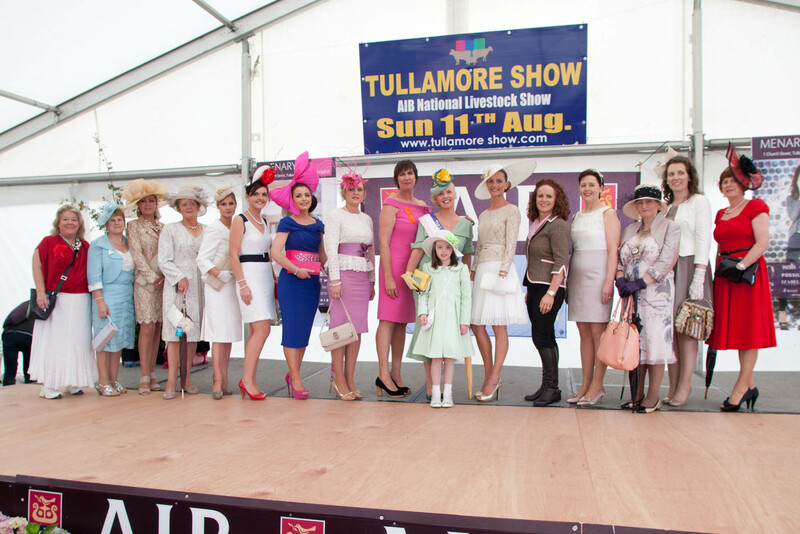 There is keen competition in all areas whether it is livestock, home industries or inventions, art/cookery/crafts, dogs or poultry, best dressed lady or glamorous granny and best dressed man. The equine section, based in its improved location, has classes and events to suit everyone, in Showjumping and Showing. In addition there is a family pony section which includes a Best Pony & Rider in Fancy Dress for children from 3 to 12 years of age. Tullamore Show has the only class of Miniature Stallions registered in the Irish Miniature Studbook also. 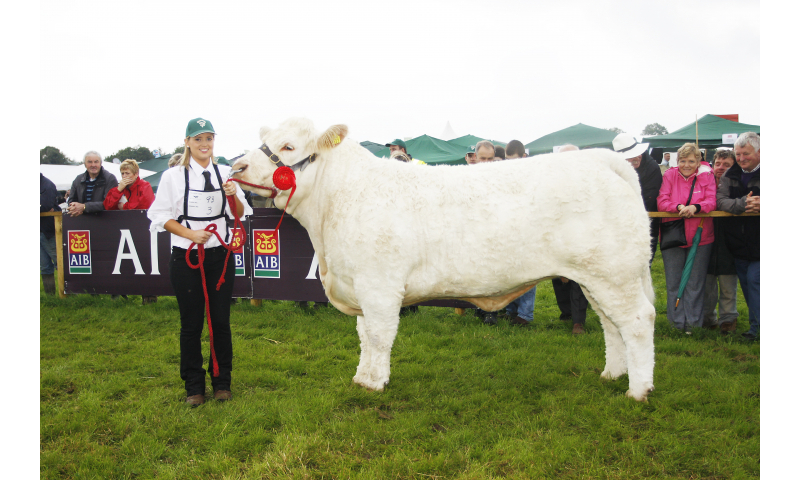 Irelands Premier Show, the Tullamore Show & AIB National Livestock Show, really is an event not to be missed and will feature over 1,000 exhibitor competitions and €165,000 in prize fund. This year’s event, which is expected to attract in the region of over 60,000 people, is one of the biggest events in the country. As previously mentioned people visiting the show will enjoy a range of experiences where fashion, horses & ponies, dogs and livestock all mingle with over 675 trade exhibitors, with products for people to view, purchase, taste, sample and/or discuss. 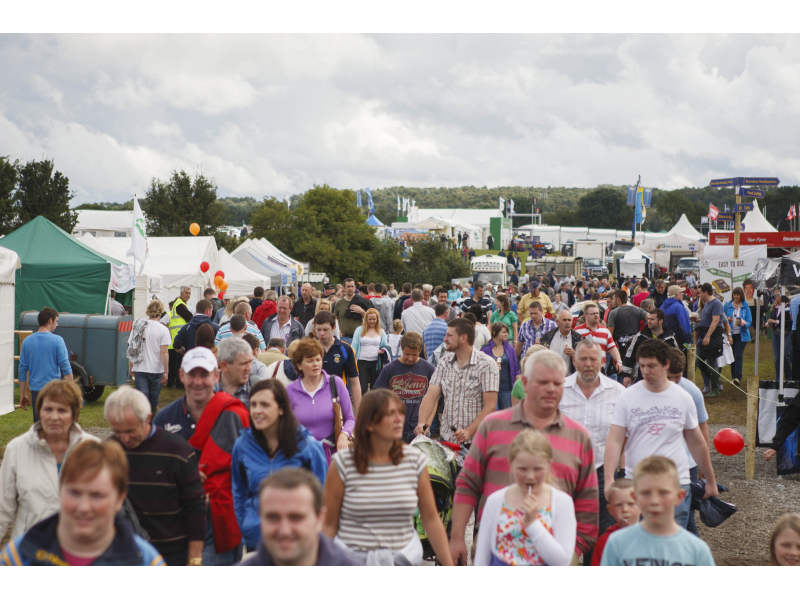 Following on from the enormous success last year of the trade stand online application system, the Tullamore Show has introduced another advancement with their online facilities, namely, the ONLINE pre-purchase of admission tickets. The 'EARLY BIRD OPTON' will give yoou better value too. You can avoid the queues at the gates on the day by pre purchasing your tickets online, print them off or have the email on your phone and just scan them through. Forget it and you’ll regret it, so why not skip the Q and scan it thru.